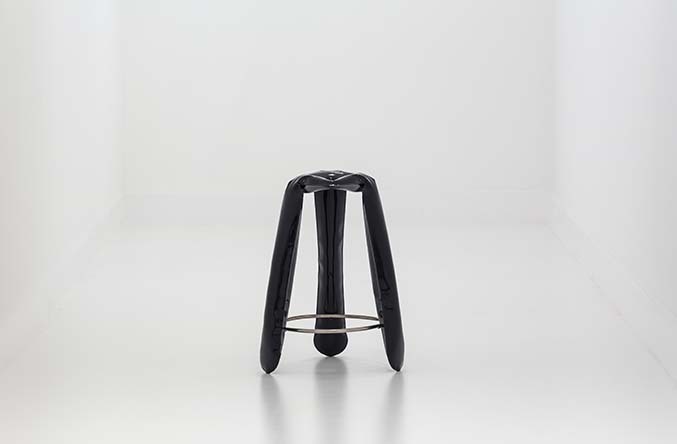 Plopp stool is an icon and a bestseller of Zieta Prozessdesign. 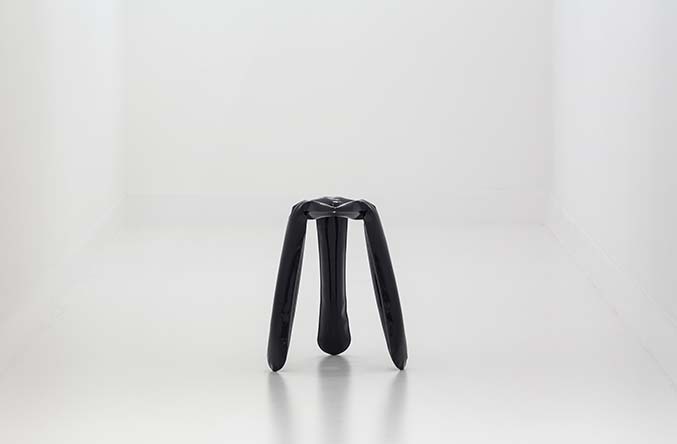 The unique, toy-looking and playful shape of Plopp is an effect of an innovative forming method – FIDU. 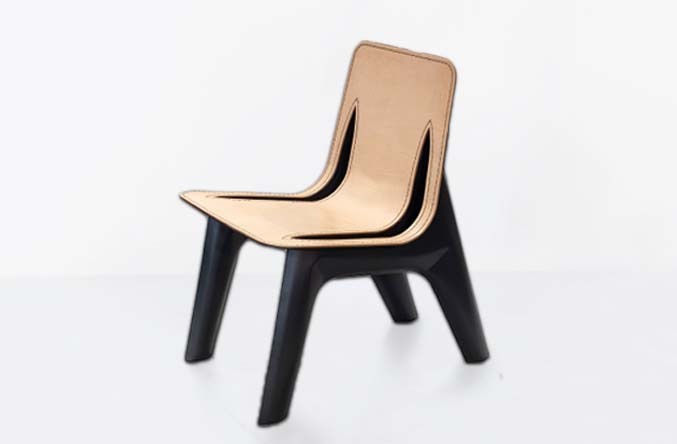 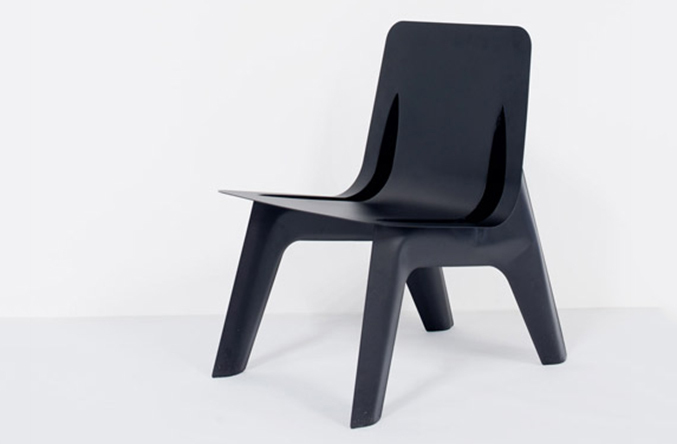 The uniqe and already iconic Chippensteel chair has gone through generations of design from 2007. 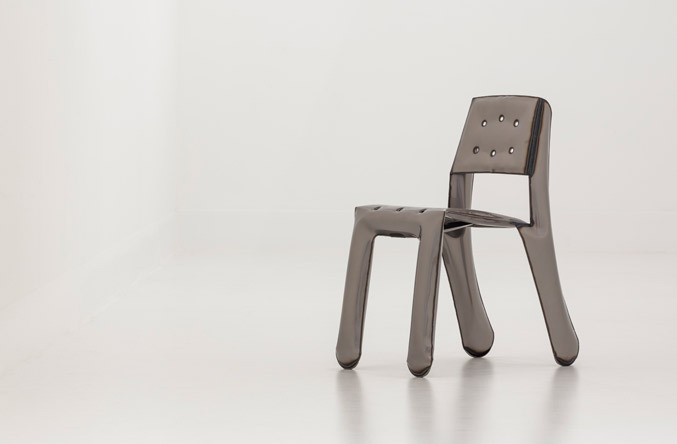 Chippensteel 0,5 was redesigned to be lighter weight and mass produced. 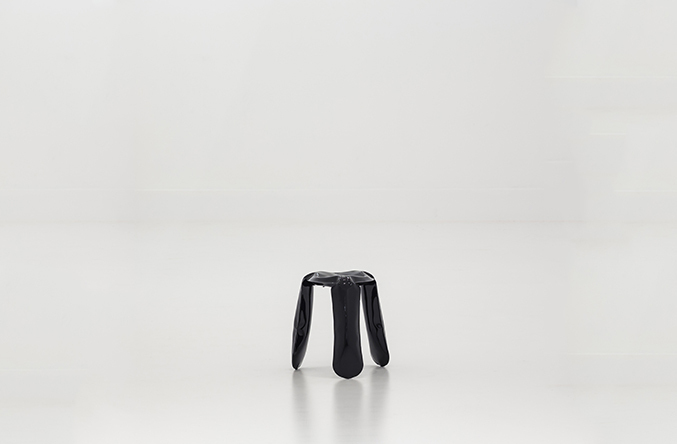 J-Chair, created at the spacial request for Museum Jerke located in Recklinghausen Win Germany – the only museum of Polish contemporary art outside of Polish borders, is a strong and iconic visual character with a light and durable construction. 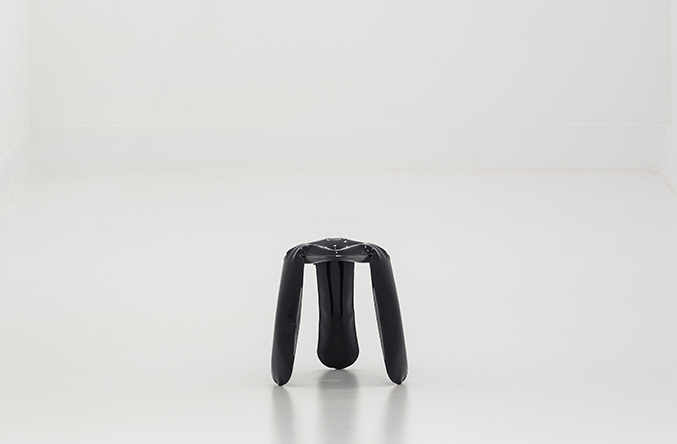 Unterdruck is a half public/half private design object that uses FiDU. 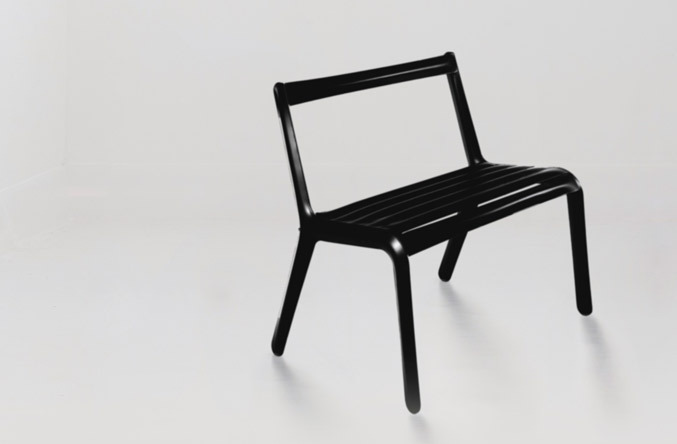 Ultralight and durable bench can be easily reshaped according to the needs of the client. 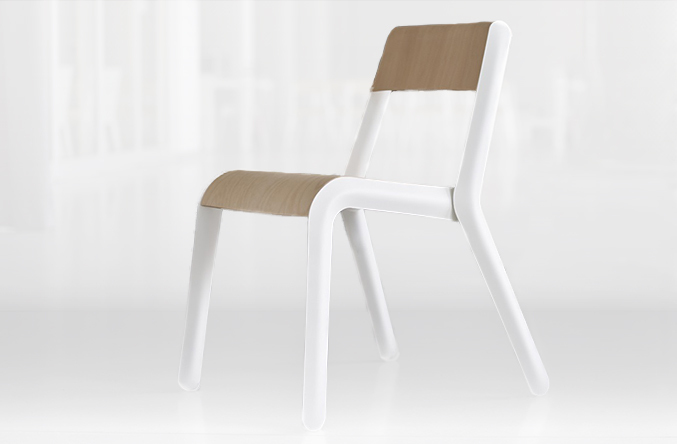 Rabarbar Chair is a stockable chair designed for the opening of Wroclaw European Capital of Culture 2016. 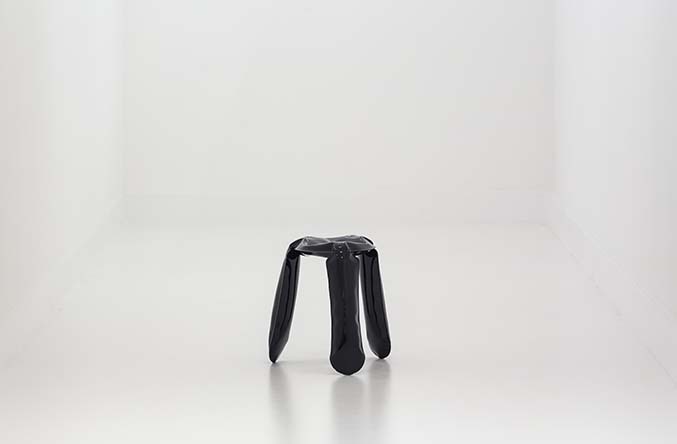 The main structure was created in the FiDU technology whereas the seat and bacrest were produced by Fameg, a company with 130 year experience.